At 6.3 billion euros, the Brose Group expects turnover for 2018 to remain on par with last year’s level. CEO Kurt Sauernheimer presented this information at the shareholder and advisory board meeting in Bamberg on 11 December. The family-owned company is strategically aligning itself with automotive industry trends and expanding its existing product portfolio in all three business divisions. As a result, the automotive supplier has launched a 1.5 billion euro investment program for 2019 through 2021. The Door business division in Bamberg generated 3.2 billion euros (+0.5 percent) in revenue, which is more than half of group turnover. Seat structures business including adjustment technology based in Coburg generated around 2 billion euros in turnover (-3 percent), this slight decline is largely due to increased price pressure from OEMs. The electric motors and drives business located in Würzburg accounted for over 1 billion euros (+2.7 percent) in turnover. Worldwide, the Brose Group created nearly 700 new jobs and will have 26,200 employees at the end of the year. The investment volume in 2018 totaled around half a billion euros. For example, the company opened a plant in Taicang/China, ramped up production in Querétaro Aeropuerto/Mexico and expanded its locations in Prievidza/Slovakia and Tuscaloosa/USA. Brose is entering into partnerships to ready itself for future trends in the automotive industry: a joint venture with AUNDE centers on the development of complete seats for cars. The supplier is partnering with Plastic Omnium to establish innovative concepts for lightweight vehicle doors. In addition, Brose will invest 1.5 billion euros over the next three years in new products, technical equipment and locations worldwide. This includes a new production facility in China, expansion work at the main German locations in Coburg, Bamberg and Würzburg and the beginning of the next construction phase in Prievidza/Slovakia. In order to increase efficiency and secure future profitability, digitization and product innovations are the focus of the activities. Brose is hiring employees in Europe (with a focus on Germany), America and Asia, especially in the areas of product development, electronics, sensor technology and IT. “We are able to make key investments that secure our future even in uncertain times thanks to the long-term orientation of our family-owned company, the support of our shareholders and the solidarity among the owners, management and employees,” stresses Sauernheimer. 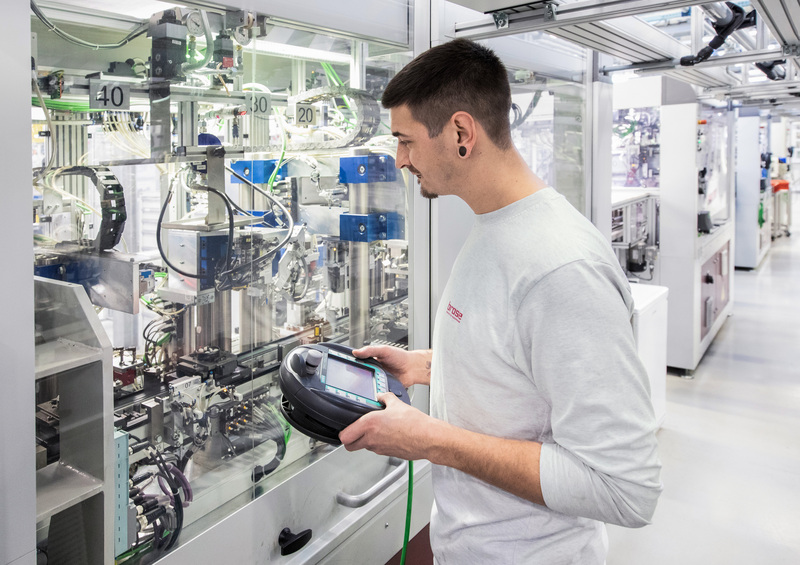 As a specialist in the combination of mechanics, electrics, electronics and sensors, Brose is playing an important role in the electrification of vehicles, for example with the development of an electric air conditioning compressor. Other focus topics in the expansion of the product portfolio include complete seats, mechatronic solutions for flexible vehicle interiors and innovative systems for vehicle access. Brose is investing in digitization and automation to increase efficiency. 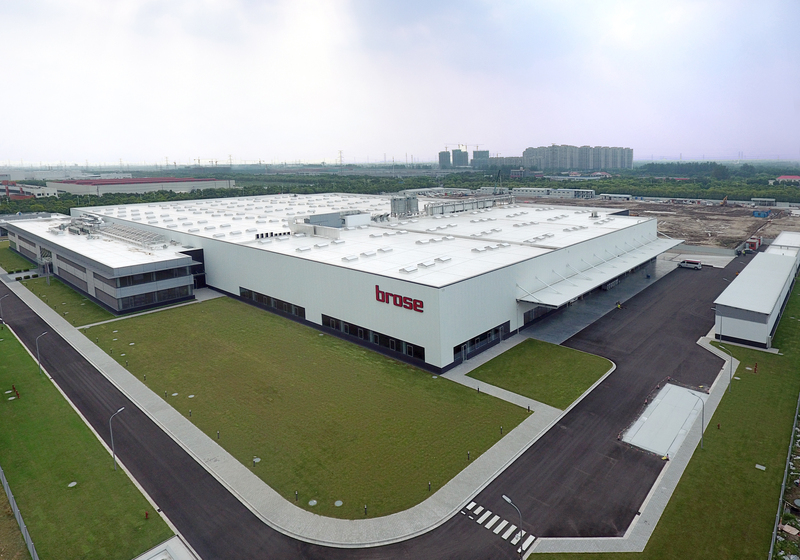 The newly opened plant in Taicang, China, will become Brose's largest production facility in Asia after completion of the second construction phase.